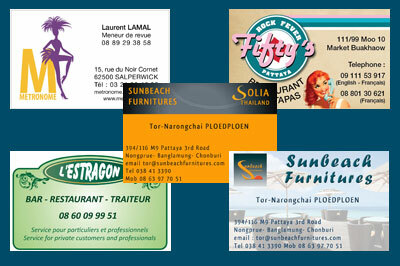 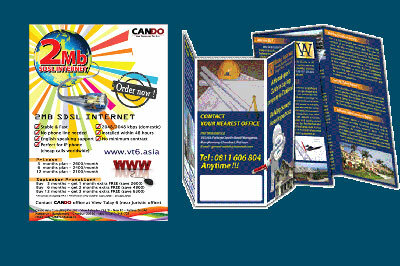 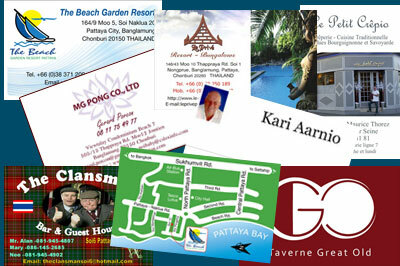 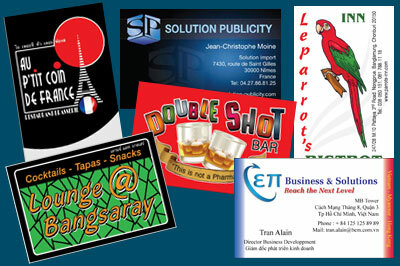 Same Same Picture, Pattaya, is well known from years for the quality of graphic design, artwork an printing. 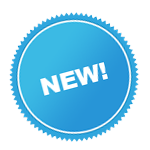 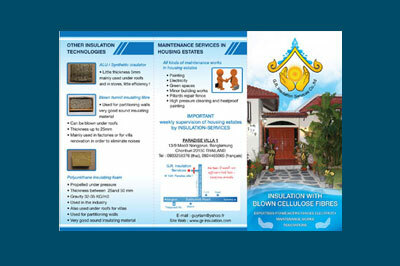 Our development and researches make us now able to give you the best prices on the market. 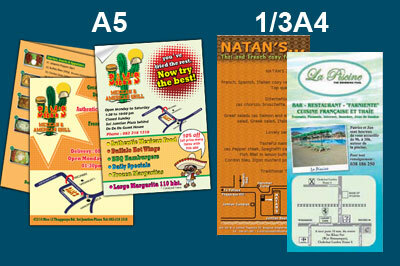 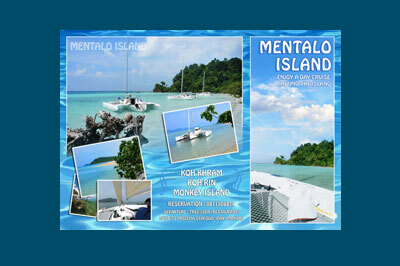 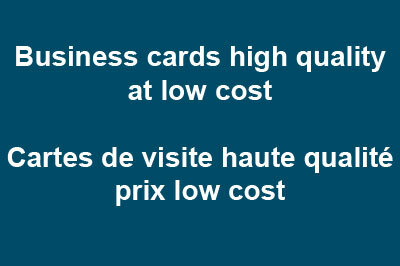 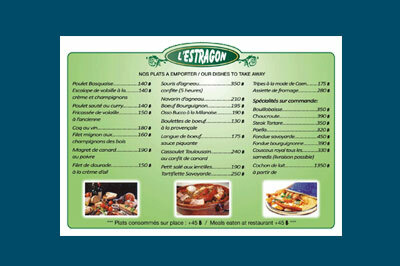 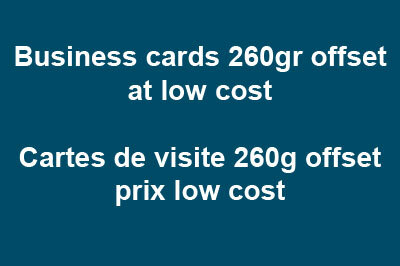 You can get an automatic quotation of print for brochures and business cards on this website. 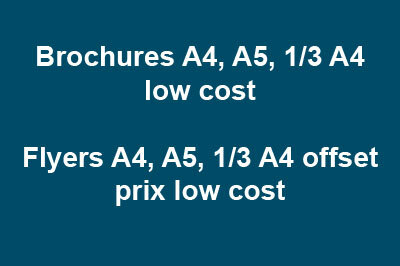 Prices can change so check the website before order.